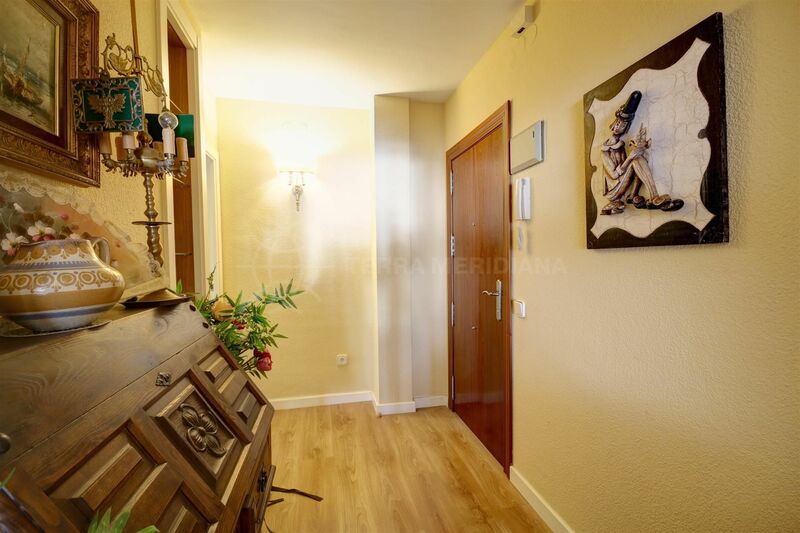 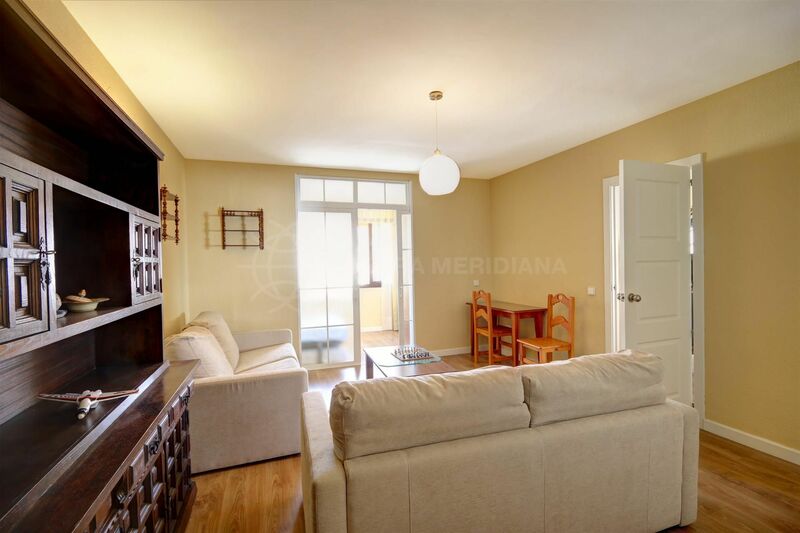 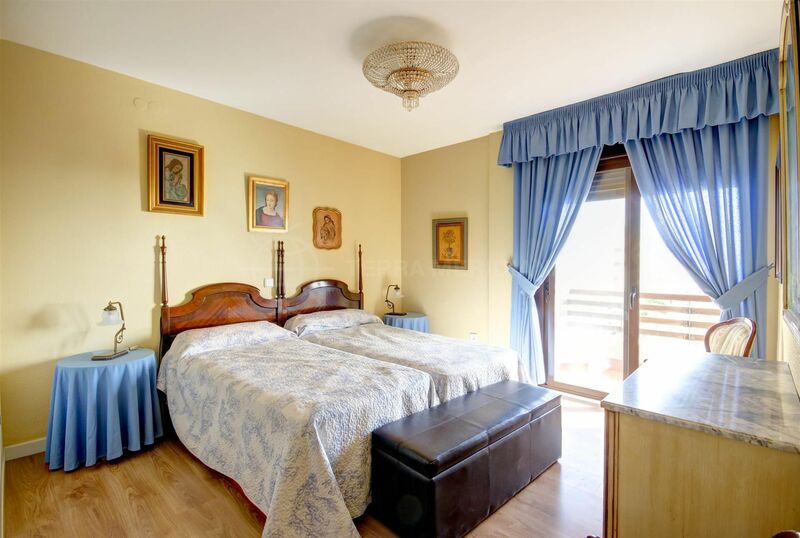 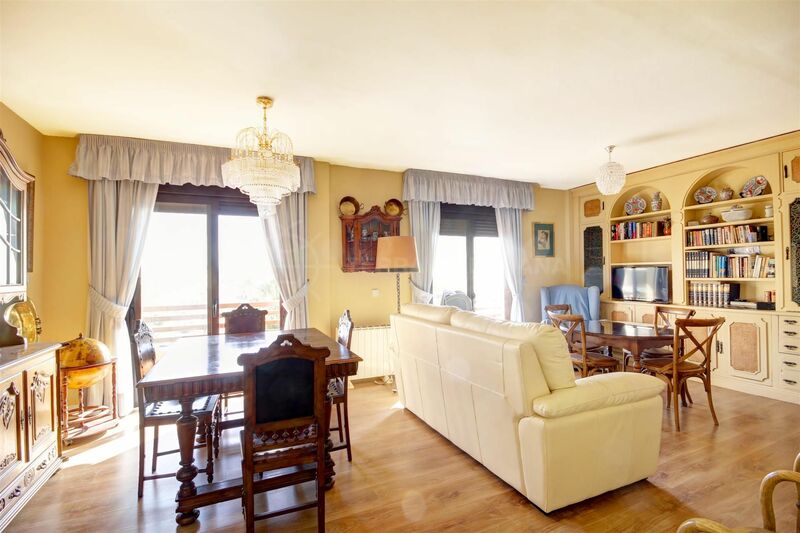 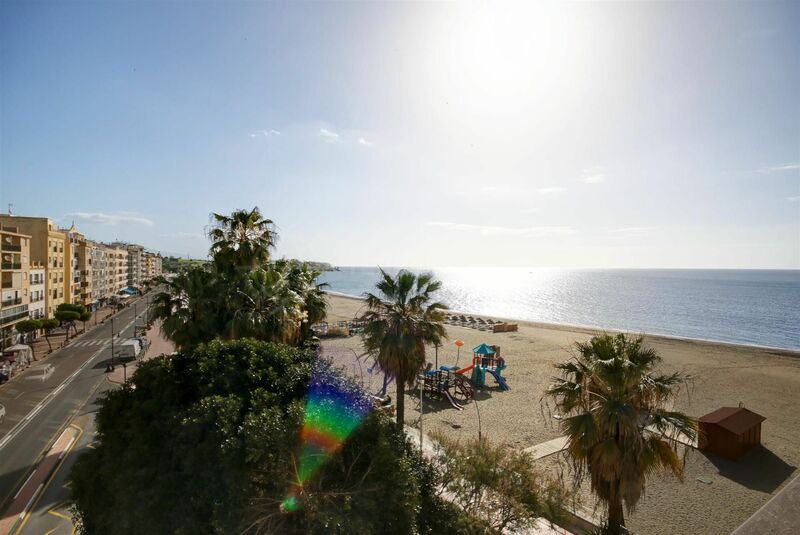 This apartment is very well situated within the town centre of Estepona, front line beach on the promenade. 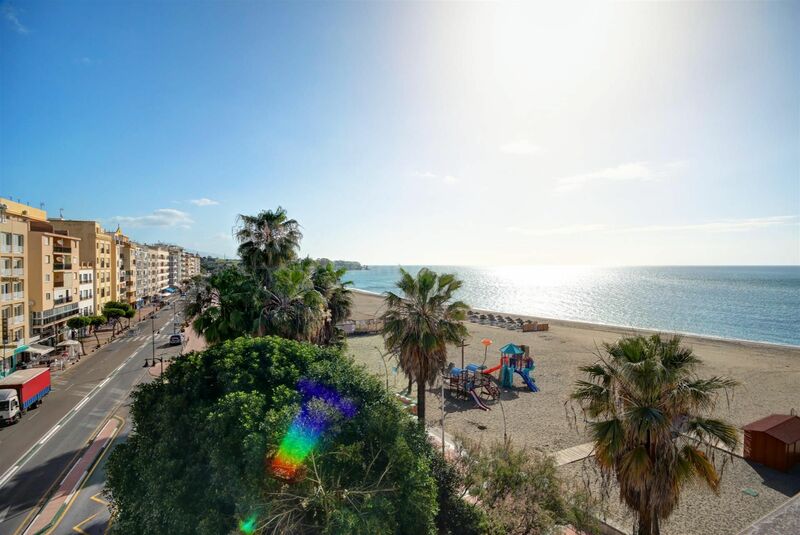 The apartment boasts fabulous views of the large sandy beach of La Rada and the sea, bustling with beach bars and access to the promenade which leads directly to Estepona Marina. 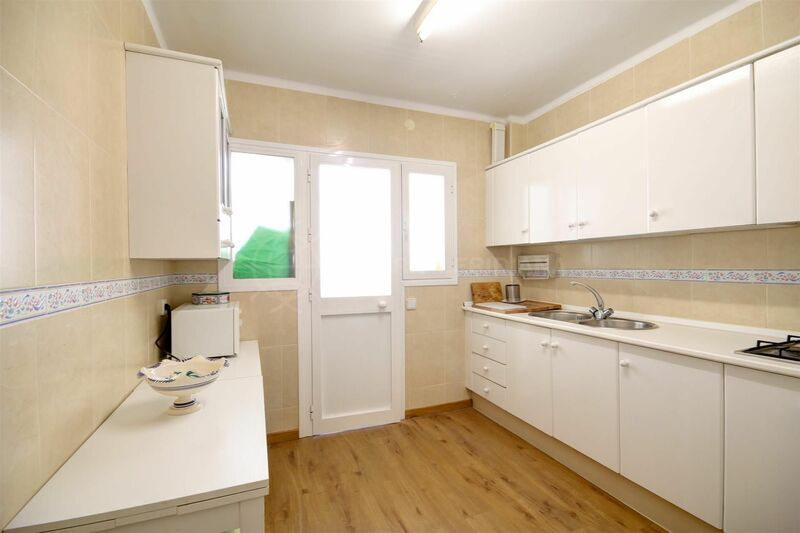 It comprises a spacious entrance hallway from which there is access to a single bedroom and a bathroom, and a spacious kitchen and laundry room. 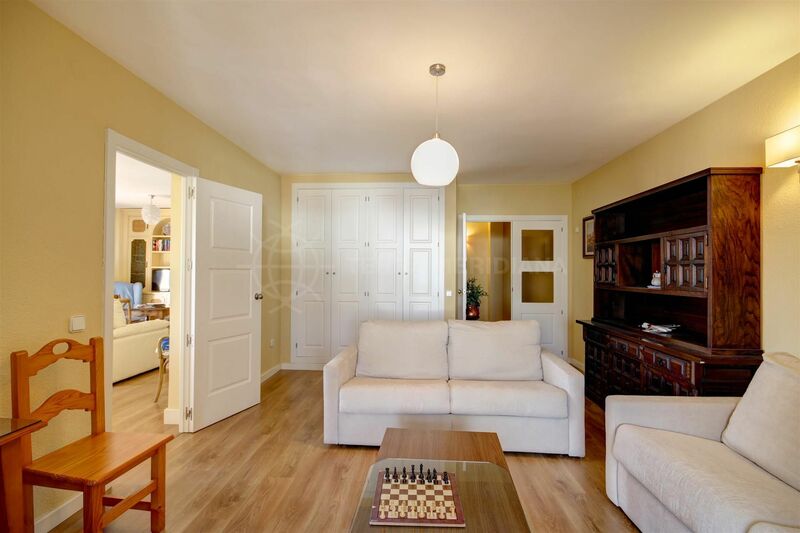 A doorway leads to a very spacious living room and dining room with fabulous sea views and access to a sunny covered terrace. 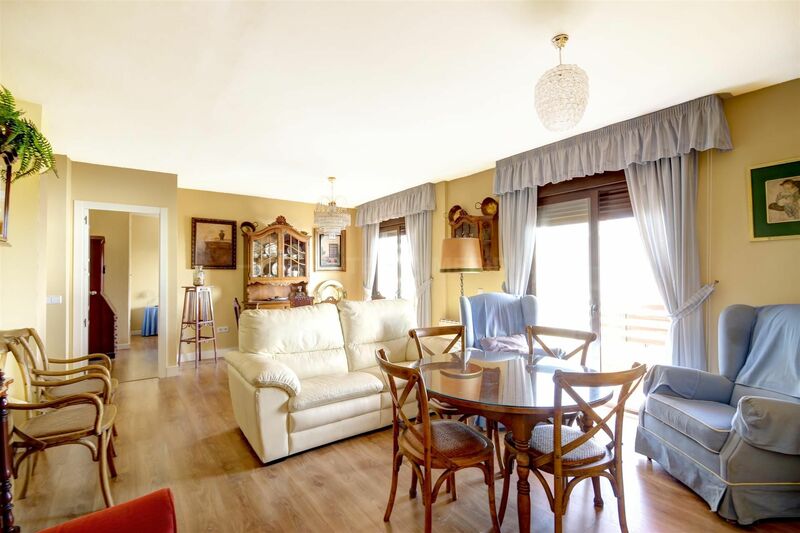 From the living room there is access to 2 large double bedrooms; one with partial sea views and the other with access to an enclosed terrace with mountain views. 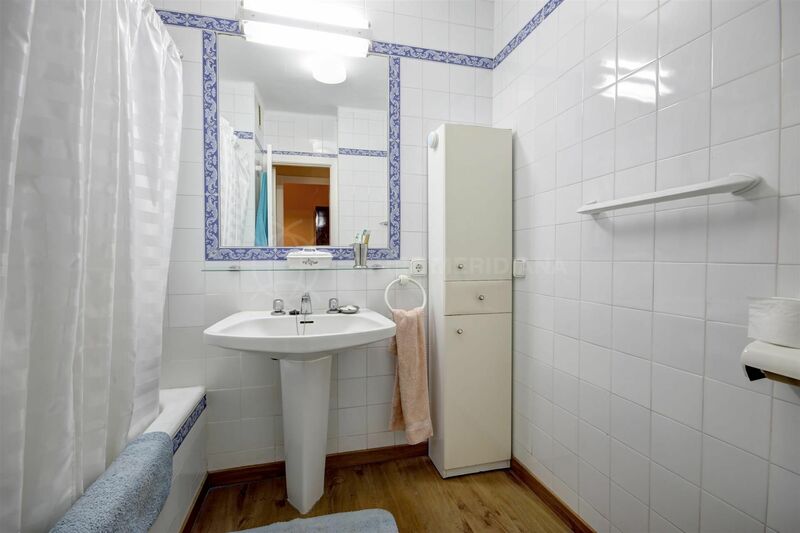 The apartment has lift access and the whole building is being refurbished and decorated; it has also been recently redistributed et reformed inside in most rooms. 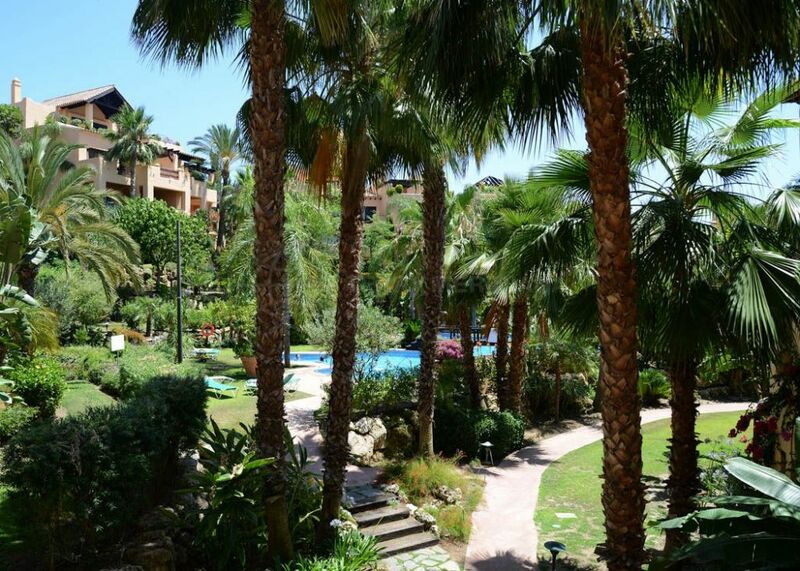 There is transport just outside the building which leads to Marbella and Malaga, as well as Gibraltar. 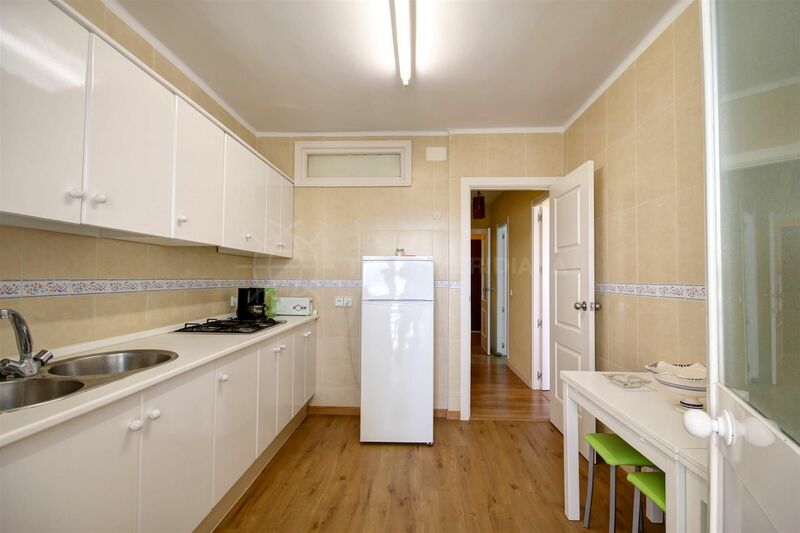 There are many convenience stores as well as bars and restaurants and local shops. 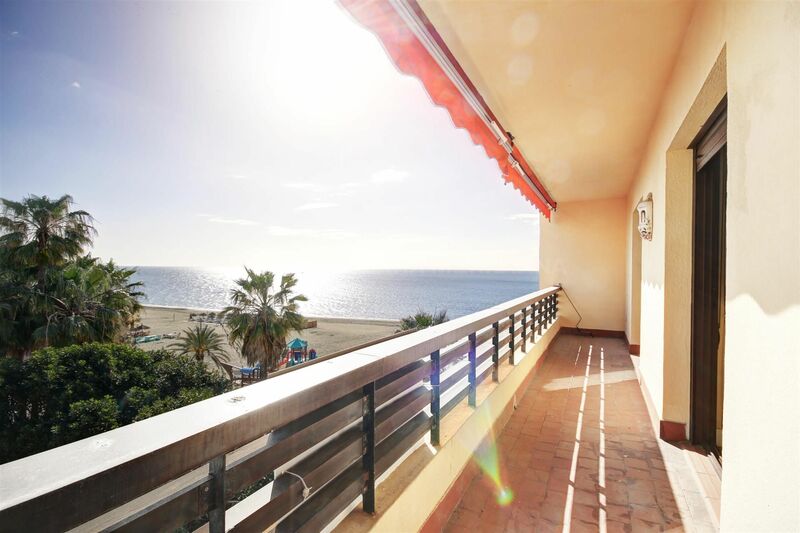 A real must see, perfect as a second home or perfect as an investment for summer rentals. 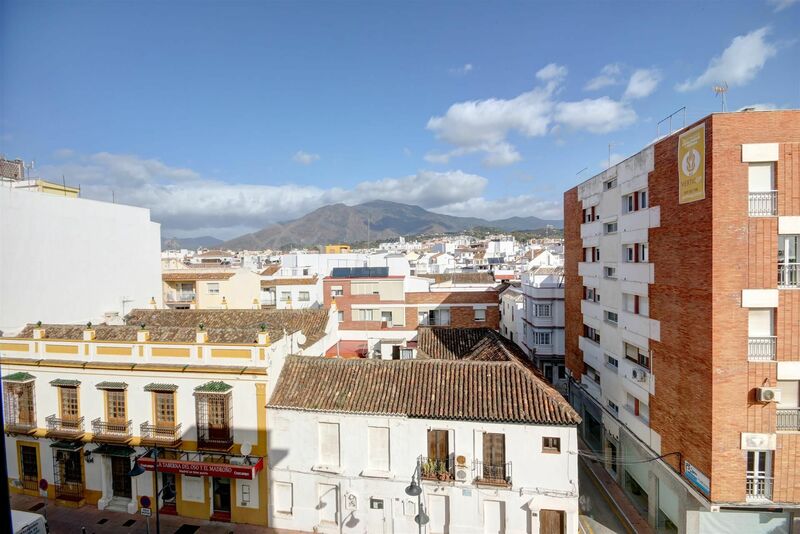 Urban Art, Estepona Old Town Style 04/07/17Estepona is a great place to enjoy a gentle stroll, maybe after a big lunch or to work up an appetite for dinner but, if you’re an art aficionado, there’s also the opportunity to enjoy some terrific urban murals. 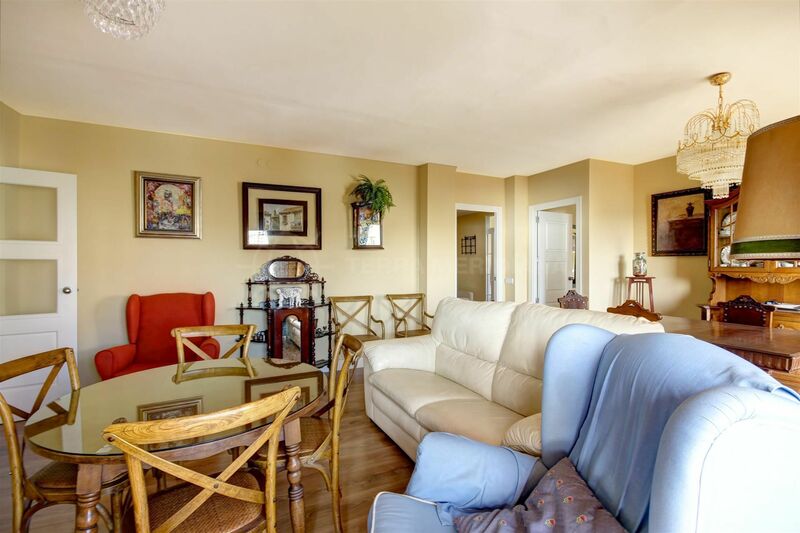 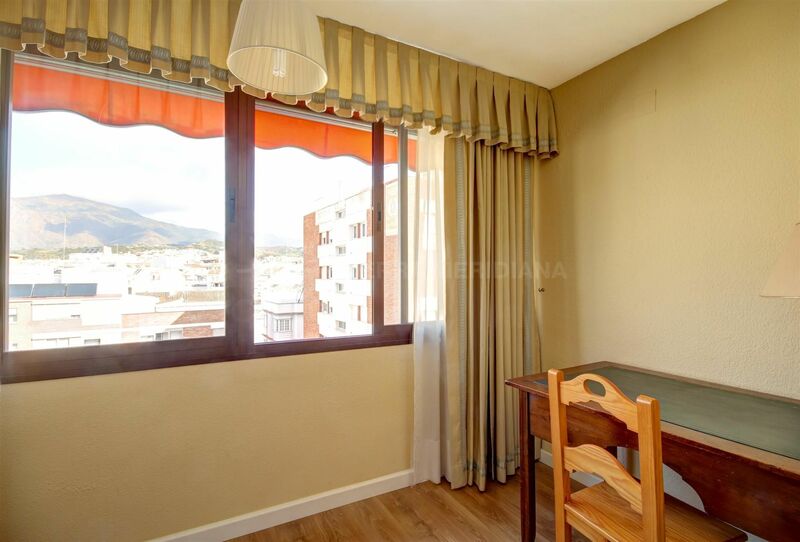 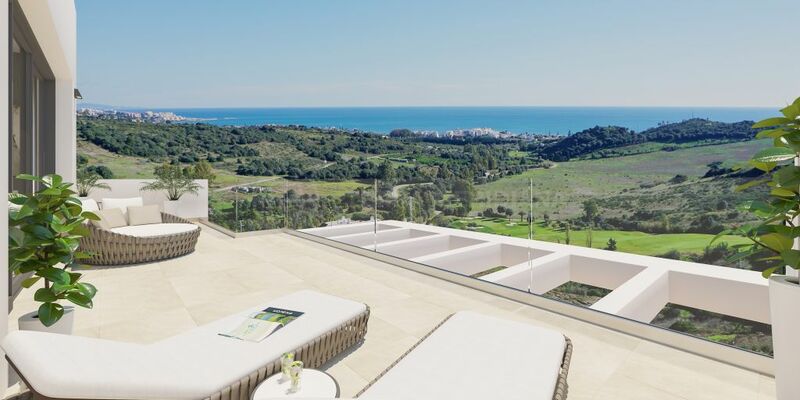 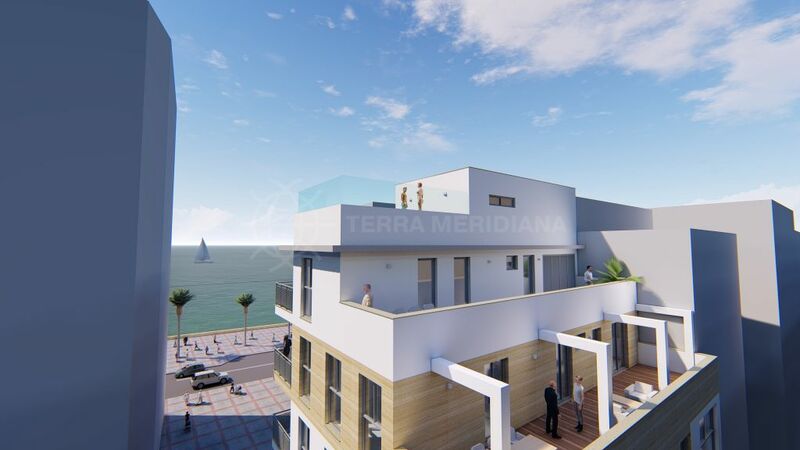 Please, send me more information about ref TMRA11340, Apartment in Estepona Centro, Estepona or similar properties.